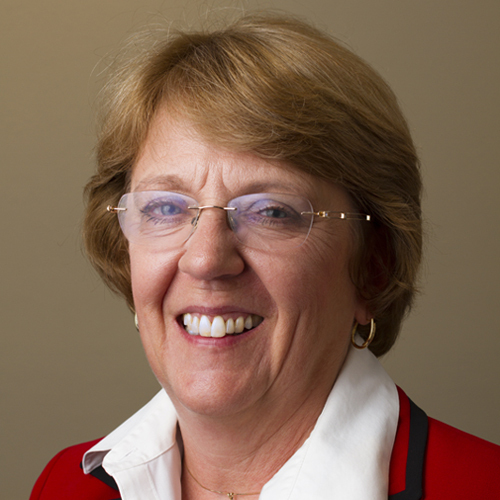 Susan M. Sprehn - McHale, P.A. Susan’s primary area of focus is in bankruptcy and business reorganization. She joined the firm in 2009 after having worked with the firm on previous bankruptcy cases. She is a seasoned senior level executive with several years in the restructuring and insolvency arena, and 25 years in the development and construction industry—with 12 years of specialization in commercial real estate. Susan holds a Bachelor’s of Business Administration in Accounting from Cleveland State University. She is a member of the American Bankruptcy Institute (ABI), International Women’s Insolvency and Restructuring Confederation (IWIRC), the Southwest Florida Bankruptcy Professional Association (SWFBPA) and the Urban Land Institute.